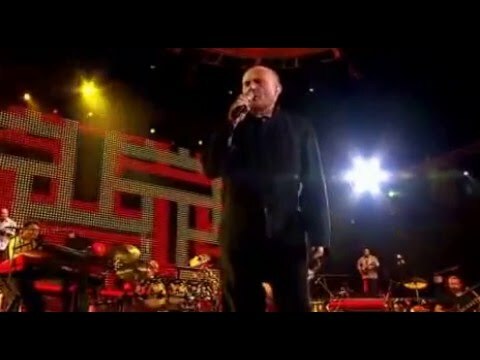 Phil Collins - Start Show !! 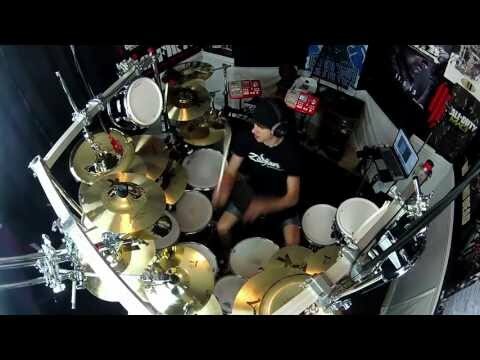 Drums and more drums! 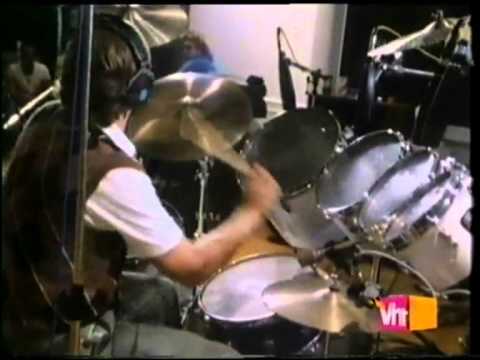 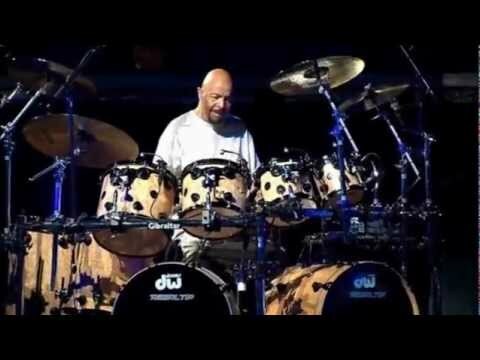 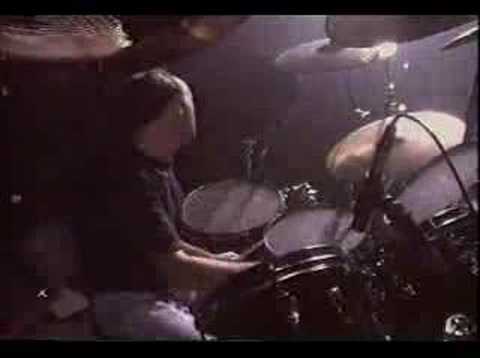 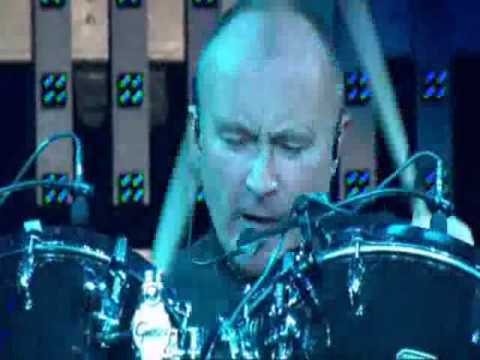 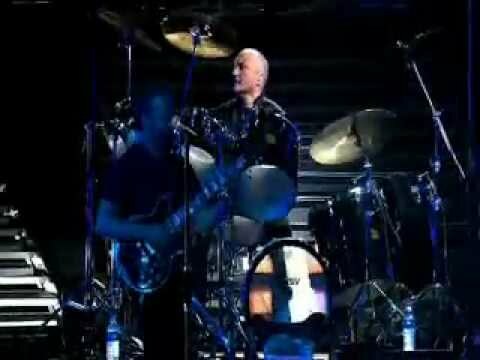 Drum Duet - Phil Collins and Chester Thompson drums AWESOME! 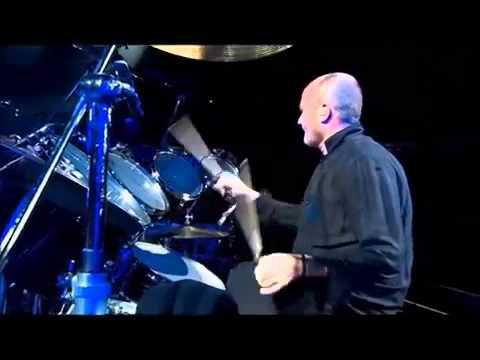 Percussions de Phil - En Concert à (Paris 2004) Que du plaisir !